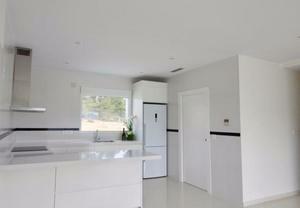 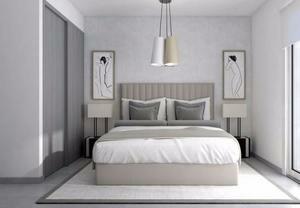 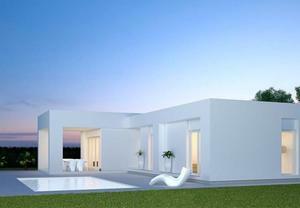 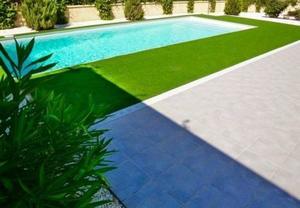 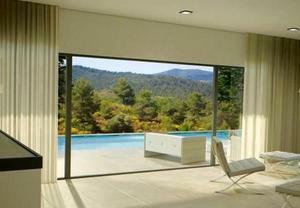 Brand new modern villa for sale in La Romana from € 219000!! Villa Luna is situated in the exciting development “Villas Del Mirador” of Luxury Villas with the choice of many Different Styles and located walking distance of the lovely village La Romana with amazing views to the Mountains and Almond Orchards. 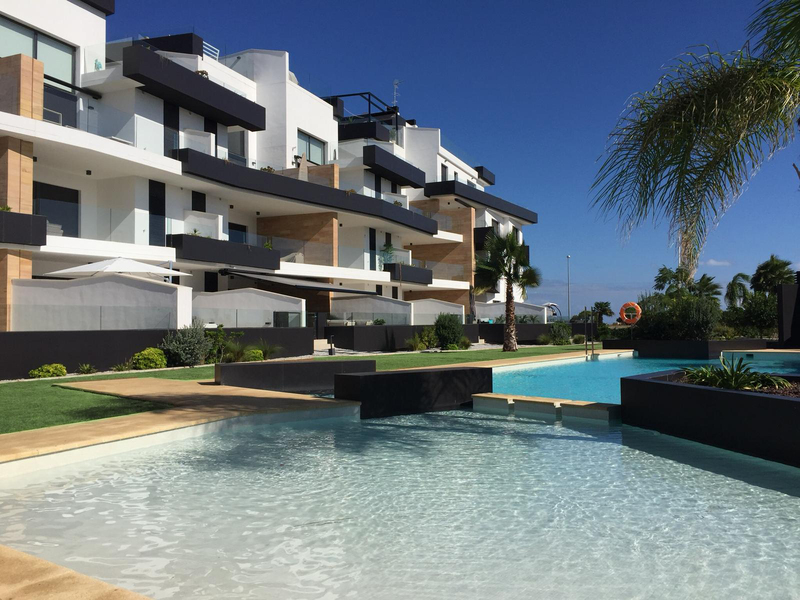 You have a choice of many different models to choose from and all come with the plot, electricity and water already connected and a private pool of 9×3m. 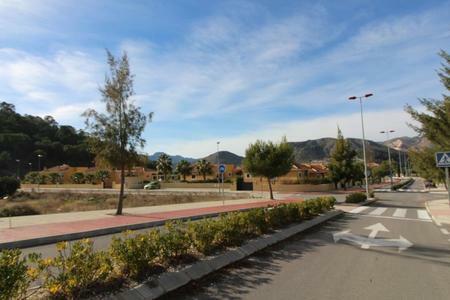 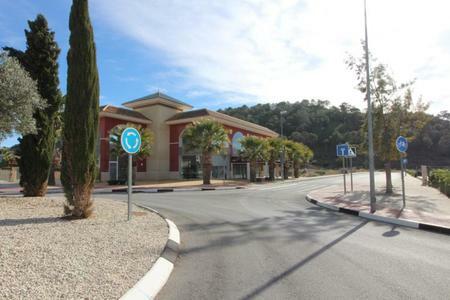 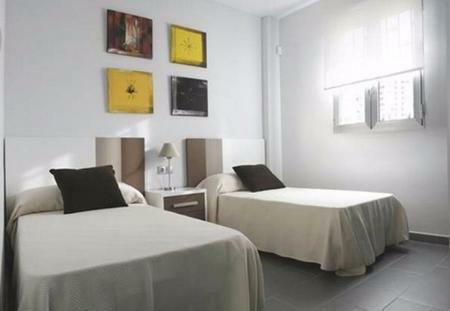 La Romana is a picturesque Spanish village 25 minutes inland from Alicante Airport with a good range of local facilities including excellent primary schools, supermarkets, bakeries, doctors, bar and restaurants. 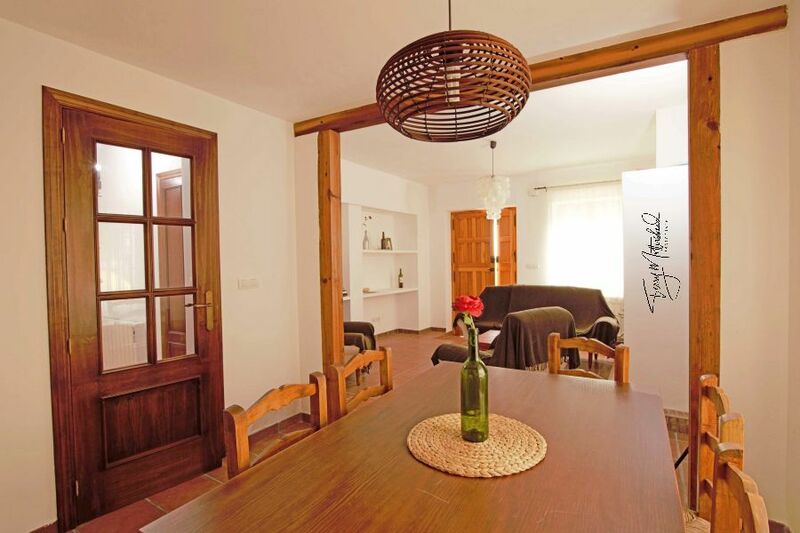 Both are typically Spanish villages with wine and olive productions at its heart. There are weekly markets and an excellent sense of community. 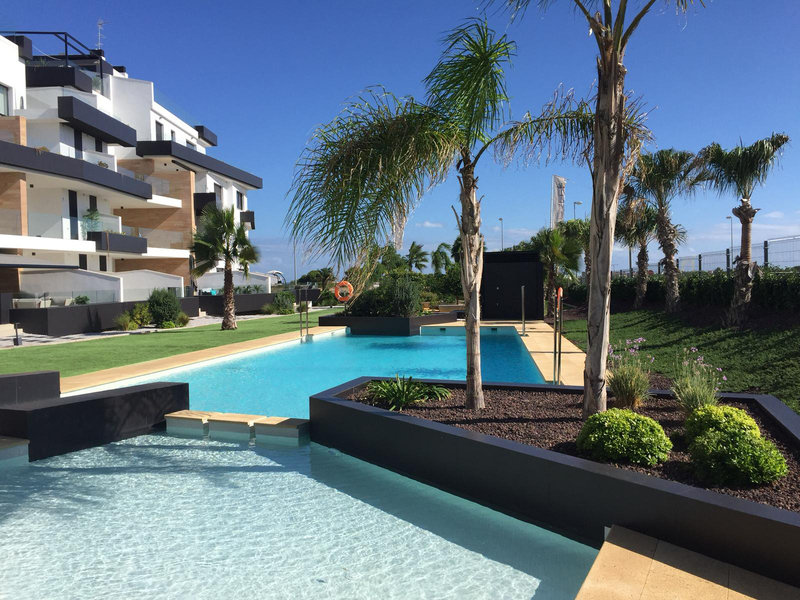 The village benefits from excellent road and motorways access to the larger historic towns of Elche, Alicante and only 25 minutes from the Costa Blanca coast and nearest beaches. Villa Blanca is situated in the exciting development "Villas Del Mirador" of Luxury Villas with the choice of many Different Styles and located walking distance of the lovely village La Romana with amazing views to the Mountains and Almond Orchards. 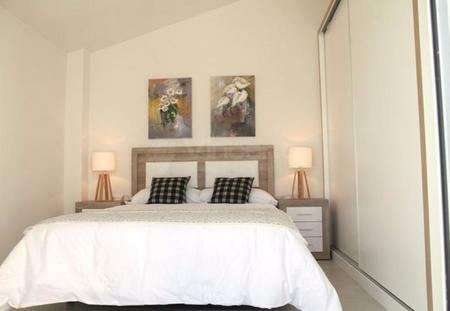 These fantastic modern 3 bedroom and 2 bathroom villas are available in various styles and can be customised according to your wishes in consultation with our architect, both rustic or modern style. 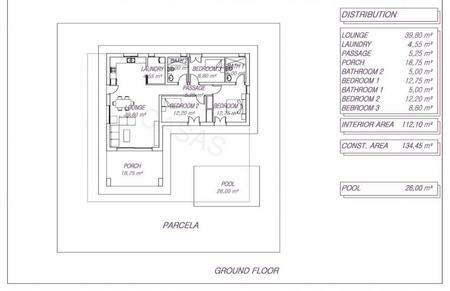 These fantastic modern 3 bedroom and 3 bathroom villas are available in various styles and can be customised according to your wishes in consultation with our architect, both rustic or modern style. 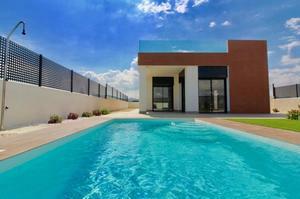 They are built on a huge 10.000m² plot. 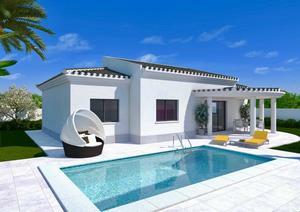 This lovely detached villa with private swimming pool at only 5 minutes drive to La Romana. 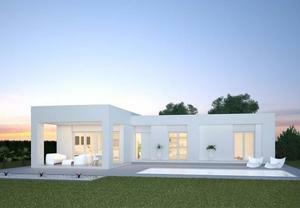 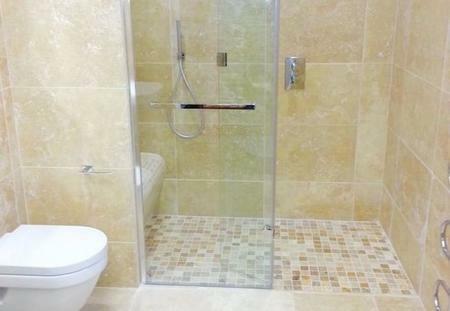 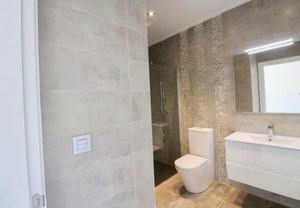 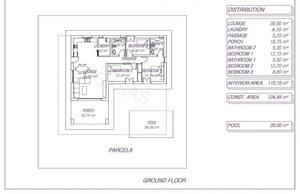 The property is set on a lovely large plot of 6426 m2. Very good location and amazing views of the surrounding country side.